Labels are said to be the brand ambassador of your products and we help our customers highlight their brands by providing the labels closest to their design. Our Self Adhesive Labels are used for promotional purpose. Self Adhesive Labels are used as a protective medium. These Self Adhesive Labels can easily resist rough handling and can be removed quite easily when required. 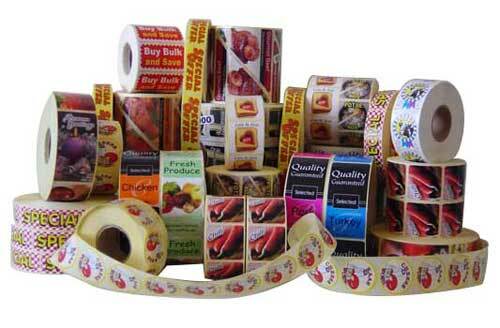 We are also offering customized range of Self Adhesive Labels as per clientâ��s choice.